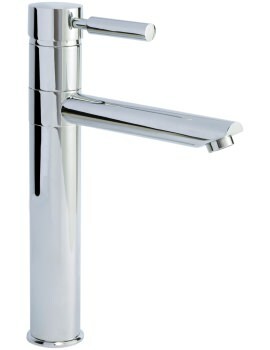 This shapely rounded and curvy Premier Series 2 Economy Mono Basin Mixer Tap is a stylish and durable product. 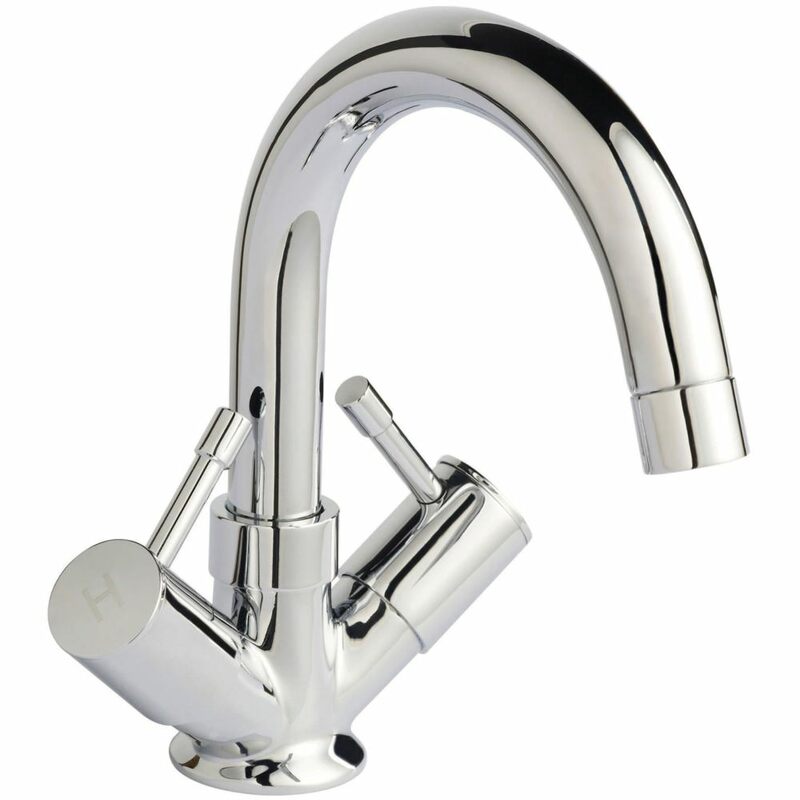 This lovely tap has slim round twin levers to grip and to control the hot, and cold water flows easily. 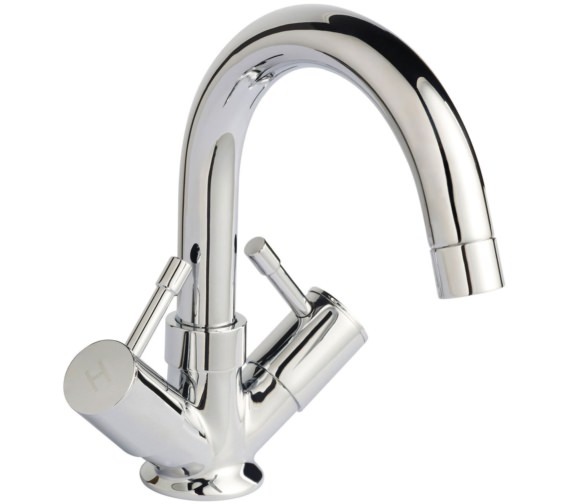 It has a swivel spout that facilitates easy cleaning of pots and pans in the kitchen. 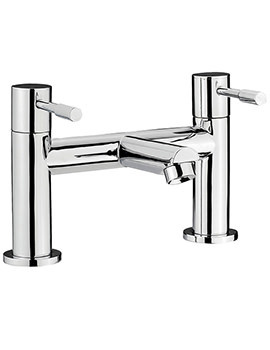 The curved brassware comes with a 5-year guarantee from its manufacturer. 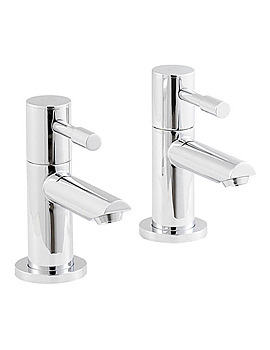 The chrome finishing and ceramic disc technology make it efficient and elegant. 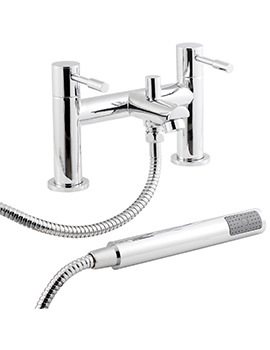 Bought this 4 years ago I think when I redid the bathroom. 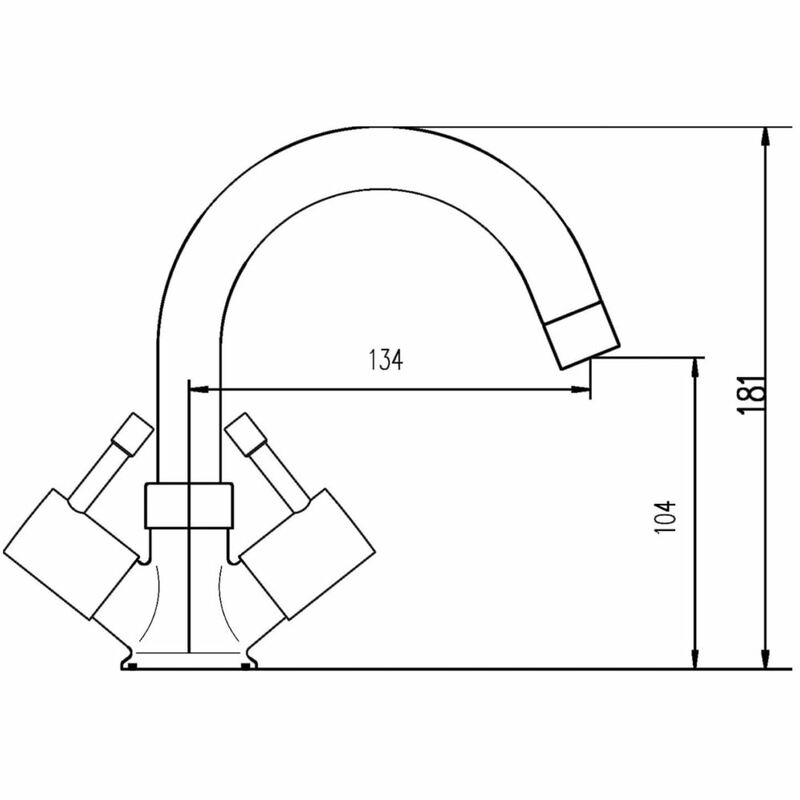 Easy to install and no problems so far. The only criticism I have is that the spout is a flimsy.